OurKidsMom was founded by Heather in April of 2010 as a means of sharing family memories and her love of finding a great deal. The blog evolved and changed, growing quickly, which left Heather needing a few extra hands to help keep up. So, now there is more than one Mommy writing for OurKidsMom, each of us have one main goal in our lives… our children and our family. We love to share our opinions on new products so that other Mommies and Daddies can make informed decisions when purchasing for their families. 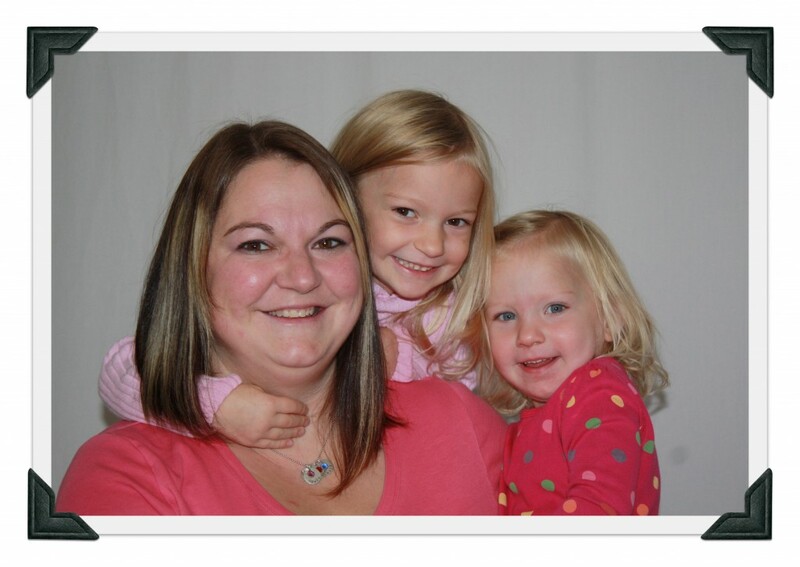 Heather is our founding Mommy and owner of OurKidsMom. She lives in the Kansas City, Missouri metropolitan area and is a “retired” 3rd grade teacher turn stay at home mom. She often gets teased about her “two sets” of children, Kaytlin 23, Joshu 18, Emmaline 9 and Ethan 7. Her canned response is, “Yep, same marriage. Just a second wind!”. With two older children you grab your family photos when you can. You can read more about her family along with photos on the About Us page of the blog. Lindsay is a mom of 3! Karson (7) and McKenna (5) and Mason (2)! She lives in Saskatchewan Canada and works most of the week at a local daycare. Lindsay is kept busy with 2 kids in school, and getting kids to dance, piano, and hockey. But… she wouldn’t trade the chaos for anything in the world. 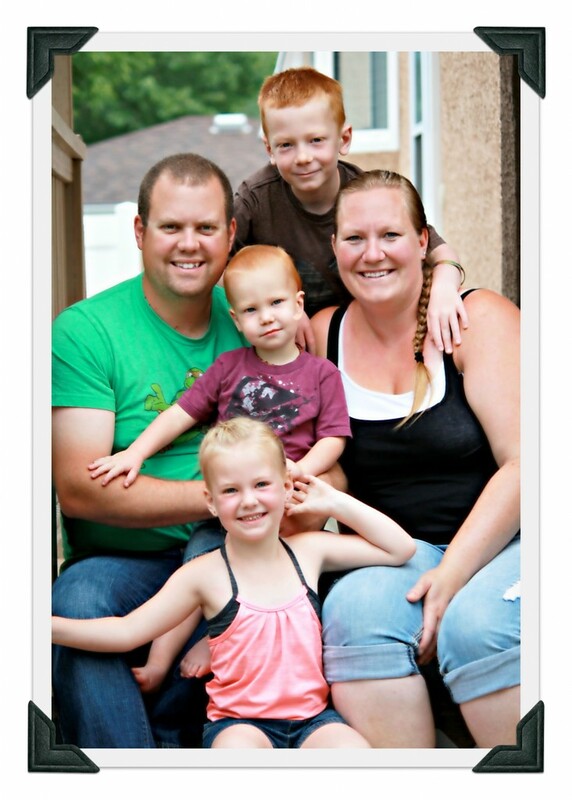 Heather is a Canadian mom to 4 kids aged 24, 10, 6 and 4, and is a proud grandma to a 2 yr old grandson. She works three days per week at a Credit Union, and is an active member of the local daycare and playschool boards. When she is not at work, days are filled with being a wife and mom. Life is busy running kids to ballet, soccer, baseball, and six months of the year are spent at the rink as a hockey mom. If she finds a couple spare hours she enjoys a cup of tea with a friend. My name is April Erhard, mother of the most amazing little girl, Camilla Gray (we call her Cami) and my Cavalier King Charles Spaniel, Harrison Ford. I am a newlywed and a new stay at home working mommy. My husband inspired me to work on my writing and create rather than slave away at a desk job all day. It is incredible to be able to work from home and get to raise Camilla. I primarily write about my passion for fashion and have been for almost 6 years on my own blog, April Golightly. Also, now that I am home full-time, I started cooking and am sharing my journey on Palm to Park. 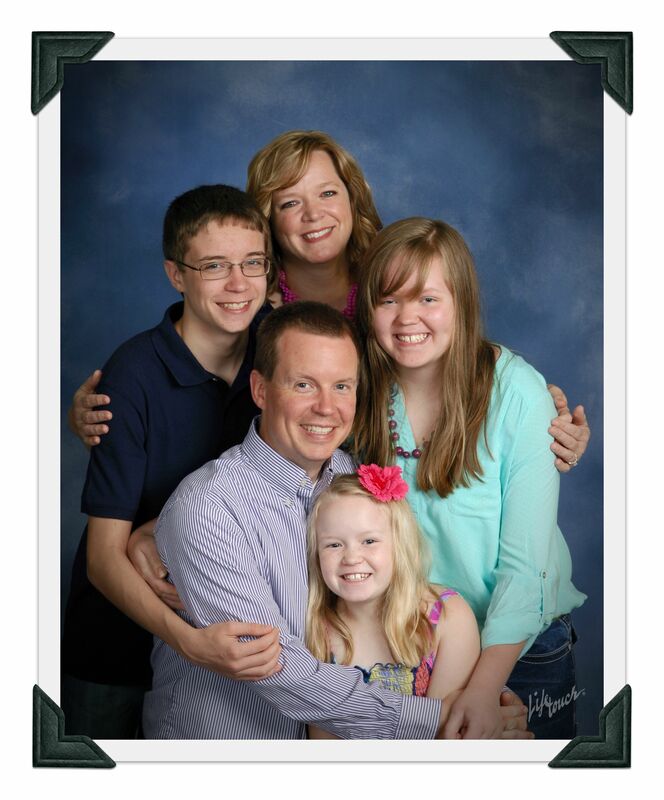 Missy is a proud stay-at-home mom to 3 wonderful kids… Micah 15, Michaela 13 & Mikenah 8. 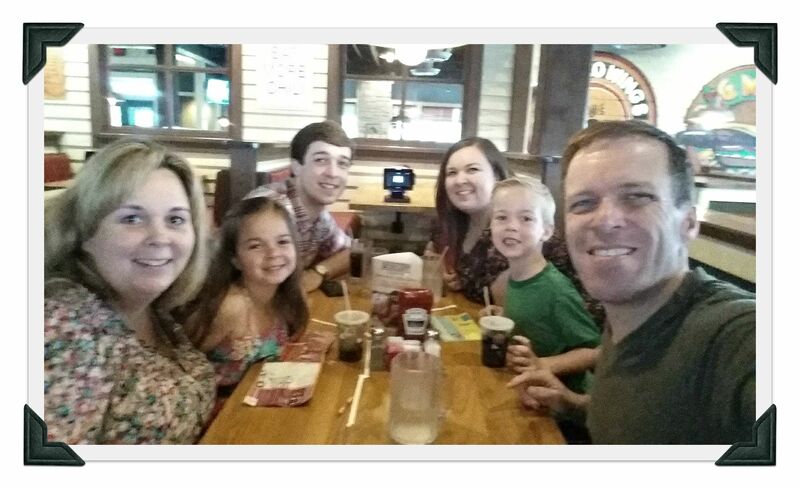 She also lives in the Kansas City, Missouri metro area and enjoys photography, scrapbooking, being outdoors, spending time with her family & friends and doing product reviews for Ourkidsmom. 🙂 Her family has recently added another family member, their dog Casper, and is now “complete”. In her “spare” time, she and her husband teach and mentor teens and kids at their church as well as volunteer at their children’s school helping wherever needed.